First time on the market this custom built home in Araby Cove in South Palm Springs offers mesmerizing mountain views. The custom Spanish\Mediterranean style home is roughly 3453 square feet and with the included adjacent parcel sits on over two acres. Step inside to soaring vaulted ceiling height in the living and dining areas that open to the covered outdoor dining and lounging areas looking to the majestic mountains and surrounding valley. Updated kitchen with solid surface stone counters, custom cabinetry and intimate dining venue again with infinite views. The rock fireplace centers the den area and is also just steps to the pool and spa. Master bedroom also has a fireplace and private star gazing balcony. The master also has walk in closet and generously sized bath with double sinks . 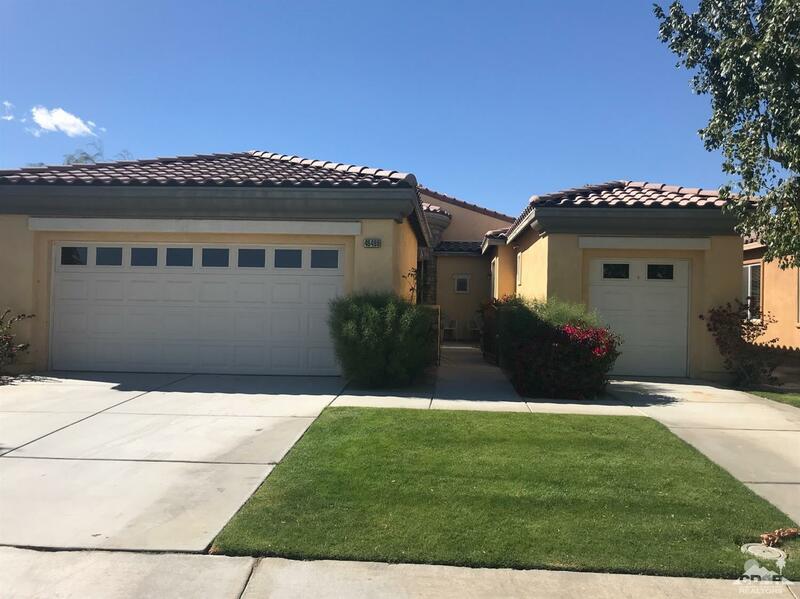 Two other bedrooms on the upper floor with bath and additional bedroom/bath/bonus room and powder on the first floor with direct garage access. This property is the gem of Araby Cove! Nestled at the base of the San Jacinto Mountains, the beautiful desert resort city of Palm Springs is an international destination for outdoor sports enthusiasts, Mid-Century architectural admirers, and fans of the glamour of Golden Era Hollywood. Palm Springs is located approximately 110 miles southeast of Los Angeles and 140 miles northeast of San Diego, making it an ideal distance for Southern California residents to escape for a quick getaway weekend or the perfect locale for a second home. The ancestral home of the Agua Caliente Band of Cahuilla Indians turned Old Hollywood retreat; Palm Springs offers the opportunity to enjoy a unique slice of Southern California history, with sunny skies guaranteed almost daily. With an average of 350 days of sunshine and less than 5 inches of rainfall annually, Palm Springs is the ultimate location for sun lovers who enjoy a dry, arid climate. Palm Springs lies on the western boundary of the Coachella Valley, welcoming the 2.5 - 3.5 million tourists that visit the desert resort cities of Cathedral City, Rancho Mirage, Palm Desert, Indian Wells, La Quinta, Bermuda Dunes, and Indio annually.